We offer a compelling alternative for the insurer market. Our exceptional team and service levels helps support customer retention. Accident Aftercare services not only provide a valuable income, but more importantly they ensure you can extend and optimise the lifetime value of your customers. We are proud to manage a highly effective claims management team who can provide a compelling outsourced alternative. Our First Notification of Loss (FNOL) team act as an extension of your team providing accident assistance and management. 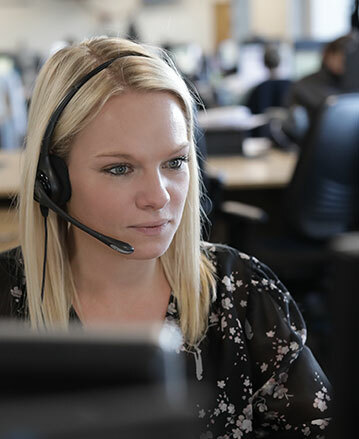 Our highly qualified and experience team are experts at putting customers at ease during what can be a stressful time, whilst also quickly identifying the best fault or non-fault solution. 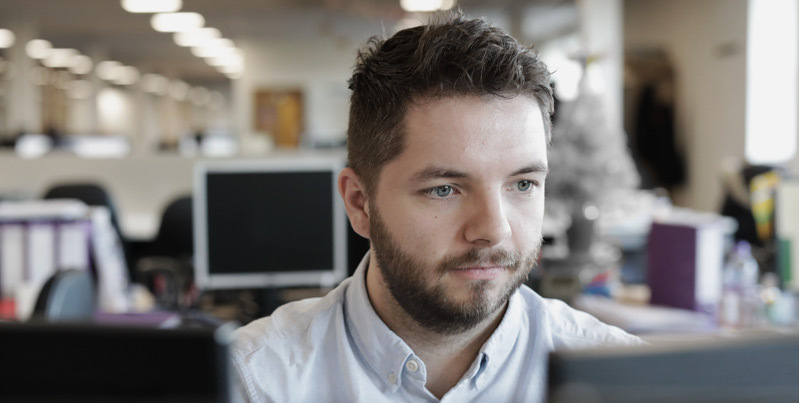 Combining professionalism, empathy and tailored automation, our team has a reputation for excellent customer service ratings and a 'low leakage rate'. 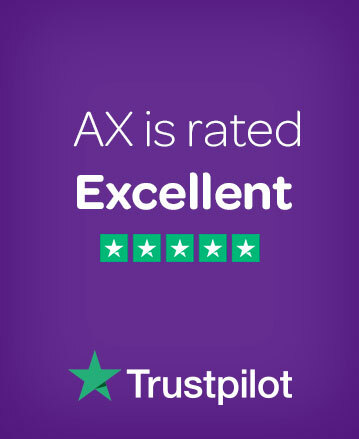 AX have entered the insurance market after building strong, fair and sustainable relationships with a number of Motor Insurers and Brokers. With our size and agile infrastructure we can offer you a financially competitive arrangement whilst delivering an improved and tailored journey for your customer. 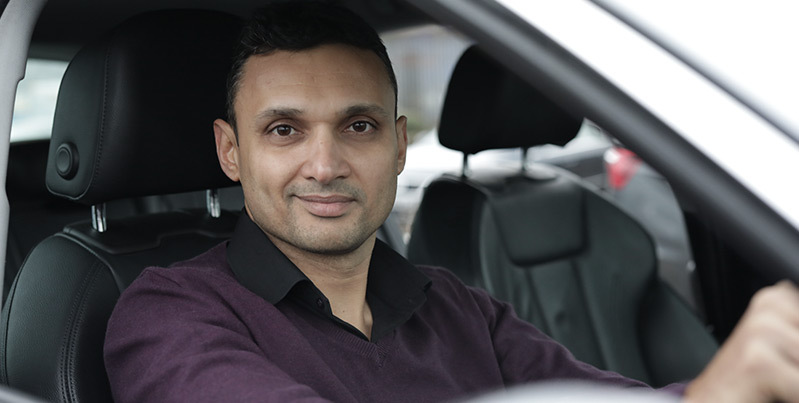 Effectively managing both the repair and mobility provision allows you to deliver the best journey for your customer. 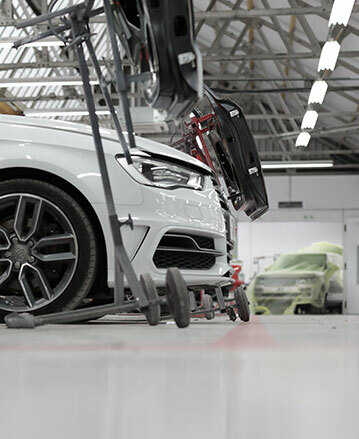 We have worked with the bodyshop and dealership markets for many years and have an enviable network of manufacturer approved repairers for both fault and non-fault management. 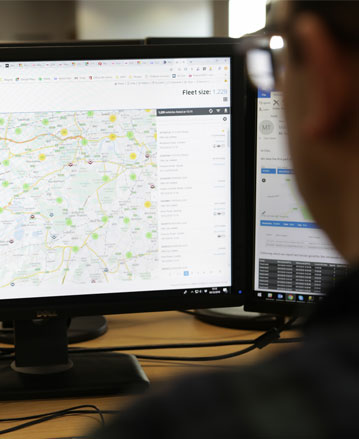 We can deploy directly into our network, manage key to key times and track the repair status in order to manage your customer’s expectations. We can offer credit repair funding or manage repair payment through the insurer. Developed to meet our own fleet needs initially then those of our partners. 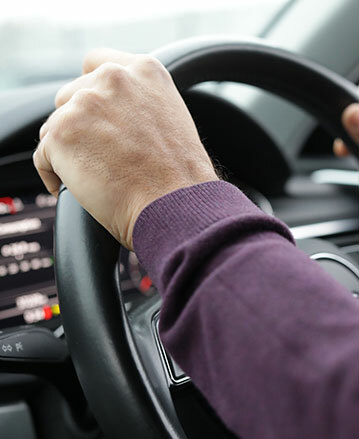 These devices provide valuable information and alerts on the vehicle location, driver behaviours, utilisation and even accident reporting, all in user friendly management software and apps. 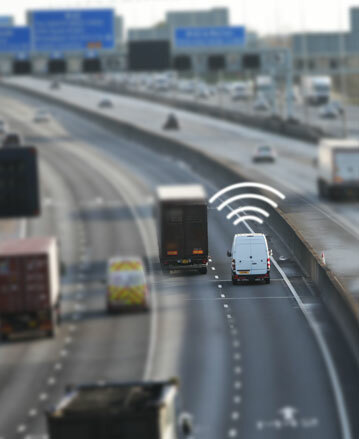 Combining data gathered from our connected devices with intelligent software, monitoring, alerts and human expertise, AX Protect provides reassurance to your policyholder that their vehicle can be tracked and recovered in the event of their vehicle being stolen. 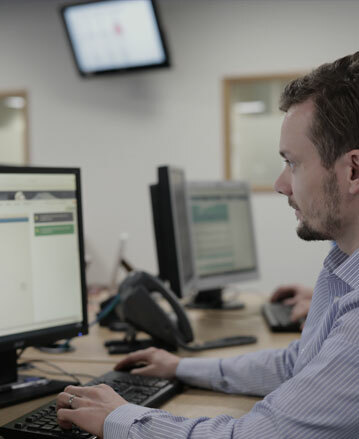 Our team also monitor and report on vehicle fleets, so when alerts are flagged such as speeding, erratic driving, potential accidents or even non-movement. We are here to find solutions to your problems to reduce operational, legal and accounting issues caused by managing vehicles.